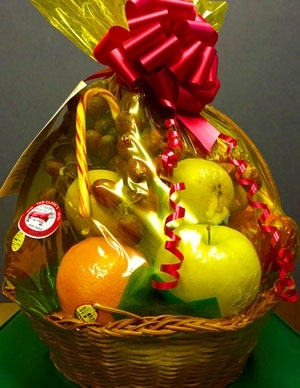 Ted Clark's offers Fruit Baskets, Hams, Turkeys and Ted Clark Gift Cards to companies and organizations interested in purchasing gifts for their employees during the holidays. 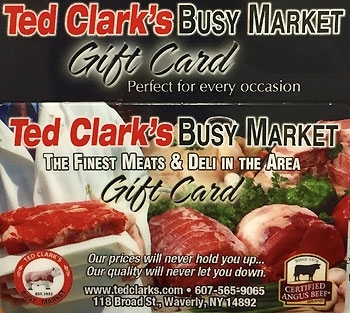 When in doubt, a Ted Clark's Gift Card is always a great choice. 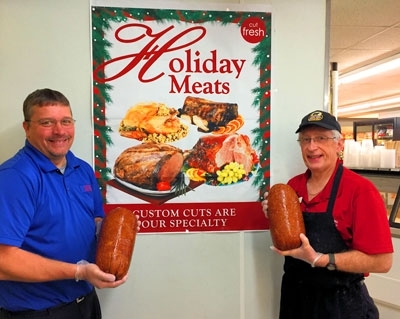 Call us in advance for details at 607-565-9065 or 1-800-251-9747 and ask for Tim, Kathy or Andy. Customers who would like to place an order for multiple gift cards, please call ahead.